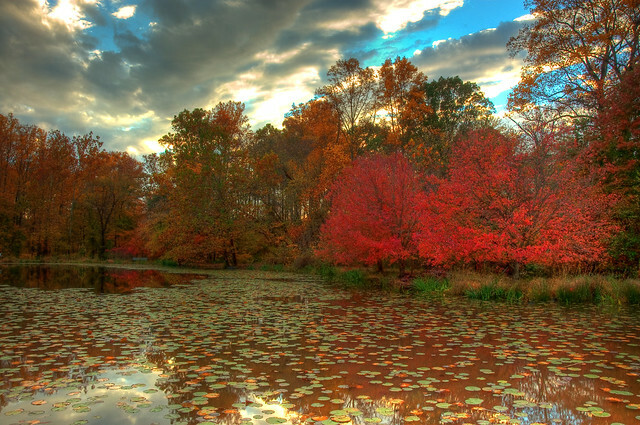 Walney Pond Fall Color | Flickr - Photo Sharing! More Fall colors at Walney Pond. Love the pond lillies and autumn stillness.